Nellie Cole has worked for Schwegman since 2008, assisting with PCT and USPTO patent filings. 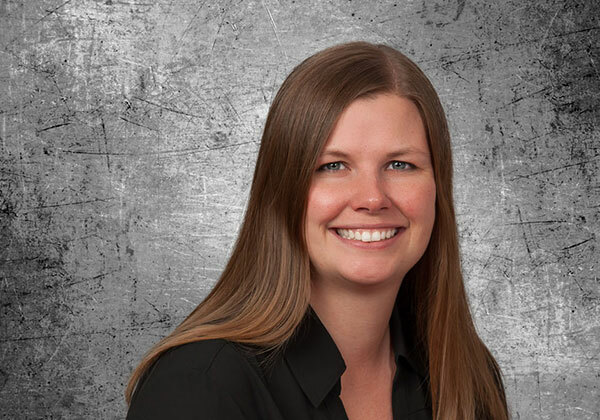 During her time at Schwegman, Nellie has worked on client teams related to medical device companies and orthopedic companies. She has experience with Patent and Trademark filings.